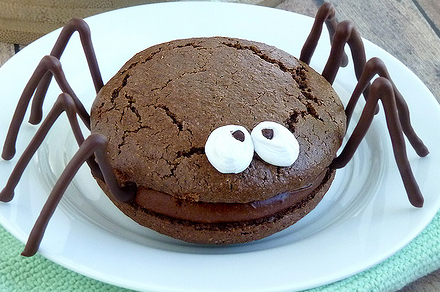 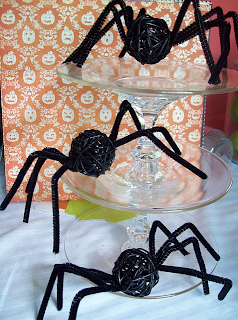 Party Frosting: More Halloween Party Inspiration - spiders! 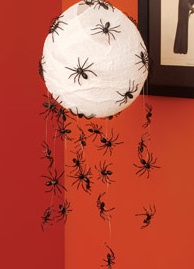 More Halloween Party Inspiration - spiders! Can't get enough Halloween! 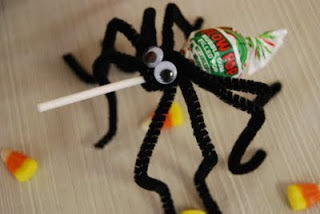 And this cool weather is really making me crave all things fall now!